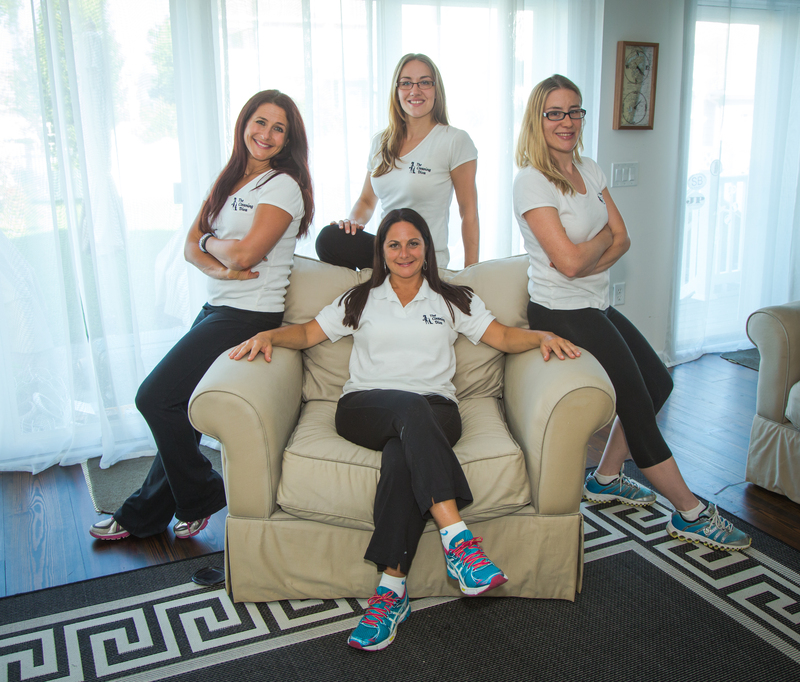 The Cleaning Diva provides pristine residential cleaning in Monmouth and Ocean counties. When you choose our meticulous cleaning services, you can look forward to coming home to the fresh scent of clean in the air, and appreciate that you didn’t have to lift a finger to clear the crumbs off the counter. We care about our clients, just as much as we care about the cleanliness left behind. That’s why we use the products you prefer! One thing we’re not good at is being in-and-out of your house in an hour. We offer a personal service and clean your home like it’s our own, so we don’t cut any corners to cut down on cleaning time. 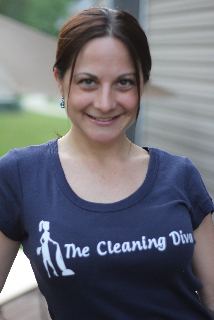 For The Cleaning Diva though, it’s not just about cleanliness. We take pride in the relationships we build and maintain with our clients.